The Aurora system will offer exaflop-performance capability ― meaning it will be capable of processing speeds equal to 1,000 petaflops ― a trillion times faster than a typical consumer laptop. A single petaflop is a measure of computer performance that equates to a quadrillion calculations per second. 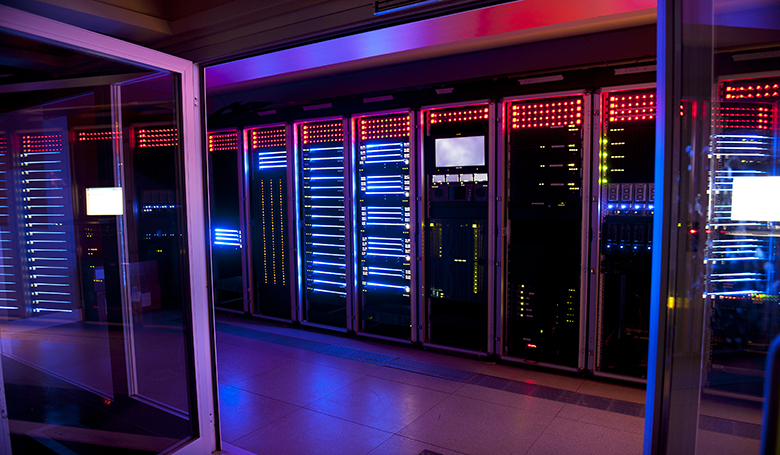 The Aurora supercomputing system will be used to advance scientific research and discovery in areas such as weather forecasting, medical treatments, mapping the human brain, materials research and further understanding the universe. Aurora will make use of Cray’s Shasta supercomputer and will be capable of handling both traditional high-performance computing and artificial intelligence. The Aurora system is slated to be delivered to Argonne National Laboratory by Intel and Cray in 2021. Seattle-based Cray employs more than 1,200 people worldwide and recorded 2018 revenues of $456 million.